Adventure Tours NI has been in the business of offering the best activity packages for over 15 years. We offer the ultimate hen party ideas, stag party weekends, birthday packages, and Corporate Team Events in Northern Ireland. With over 50 activity experiences, there really is something for everyone to enjoy. Let us help you put together the perfect hen party package in Northern Ireland. We have plenty of hen do activities from which to choose. If you fancy a relaxing hen party with your friends, our hen pampering package is ideal. Or if you want to try something a little more energetic for your hen weekend, you could try our new hen blokarting activity! There is plenty of choice for the perfect stag weekend! Why not look at our Stag Party packages for great stag do ideas! For the petrol-heads, you will love our Stag Adventure Package. 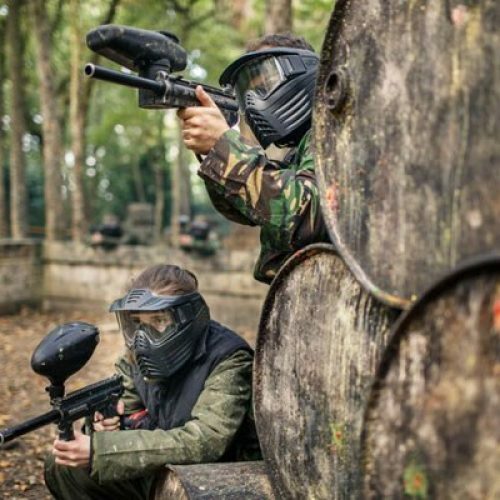 Or why not try out our fantastic Stag Paintballing activity, for the ultimate combat adrenaline-rush on your stag do! For all the birthday party planners out there, check out our vast range of LAND WATER and AIR packages for fantastic ideas to celebrate and mark the date! Adventure Tours NI offers luxury accommodation with activity packages. Excellent facilities include a 7-seater Outdoor Hot Tub, a spacious open-plan living area, SKY TV, free Wifi, a gas BBQ and outdoor seating area, private gardens and ample parking grounds. 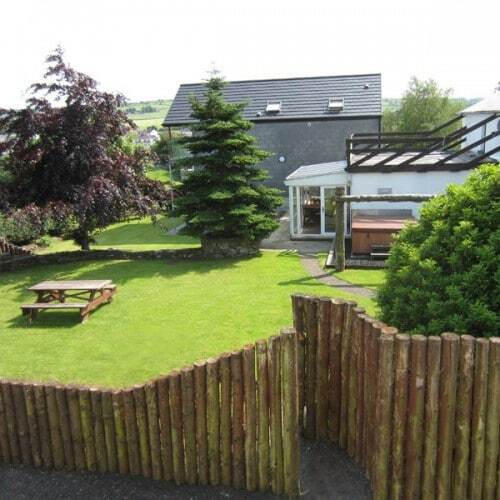 To view further details on our accommodation, please click here. 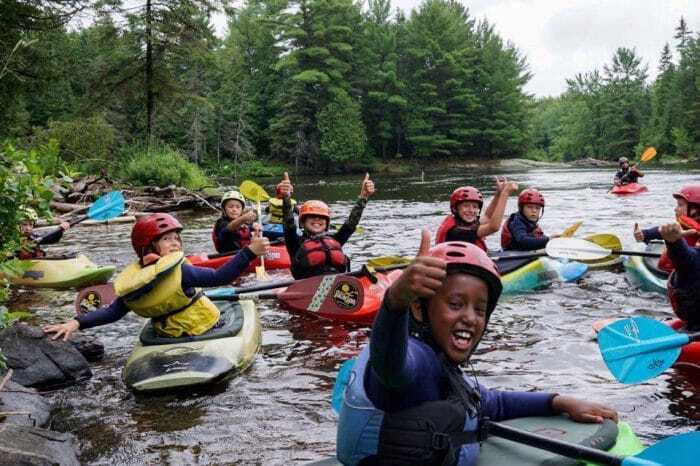 For School and Youth bookings, please visit our dedicated Youth Groups section for more information. We are proud to offer specially tailored Corporate Events. 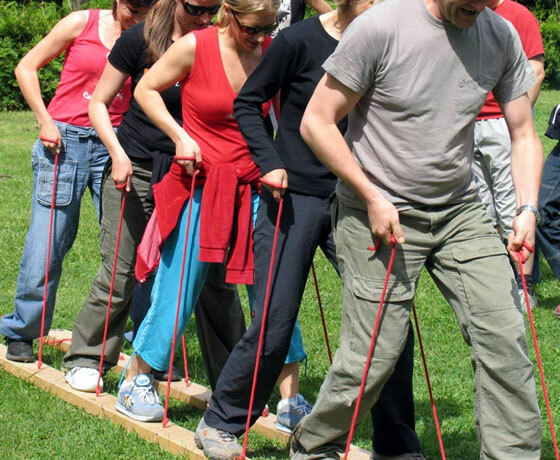 Please look at the Corporate Team Building Events section of our website, for more information. Let us help you find the perfect activity! 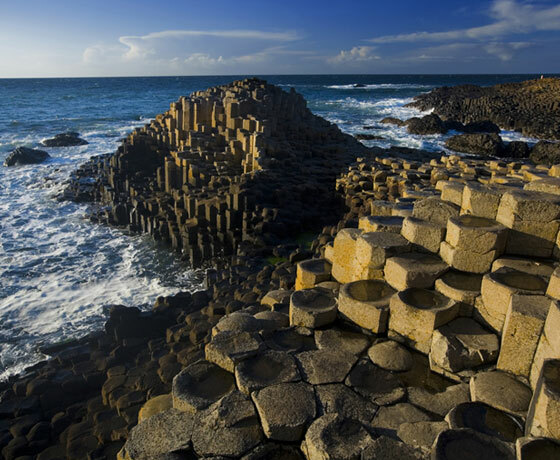 Whether you are looking for hen party ideas, a stag party weekend, or the ultimate birthday package, Adventure Tours Northern Ireland will put together that perfect experience for you!